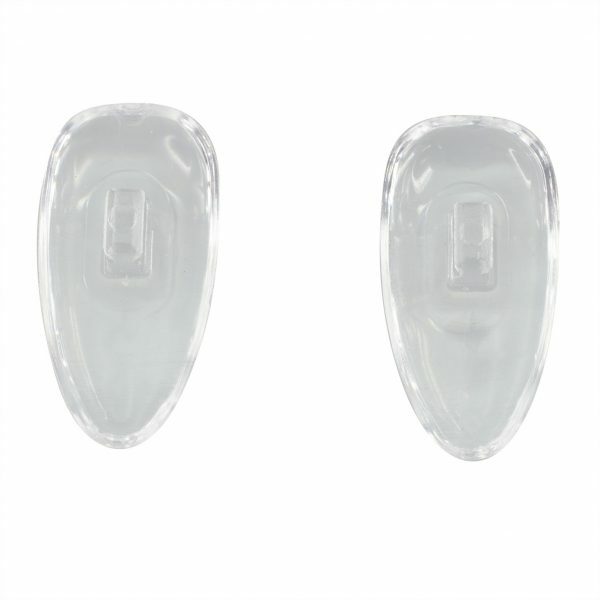 High quality mini fit silicone nose pads made with pure German silicone. 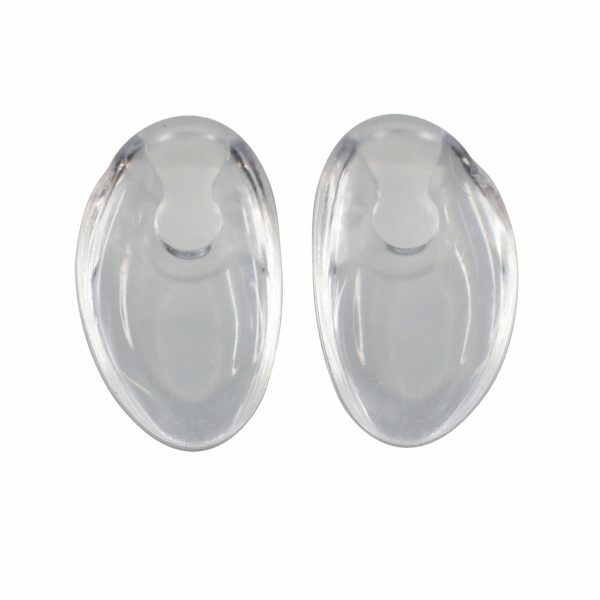 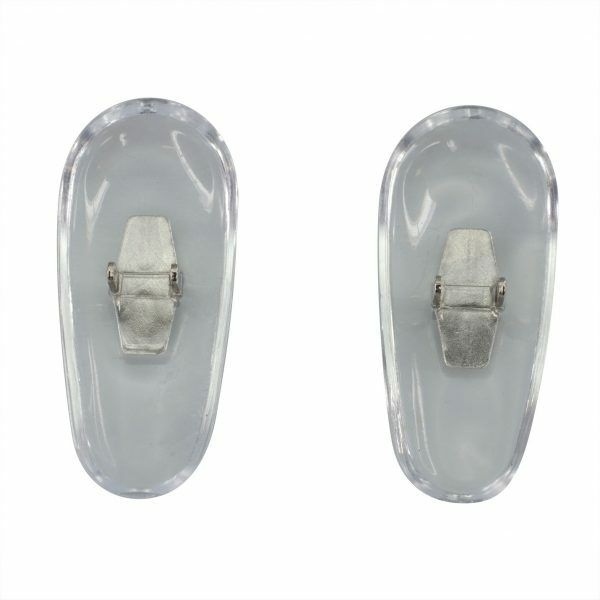 Are often wider than other nose pads which provides more comfort. 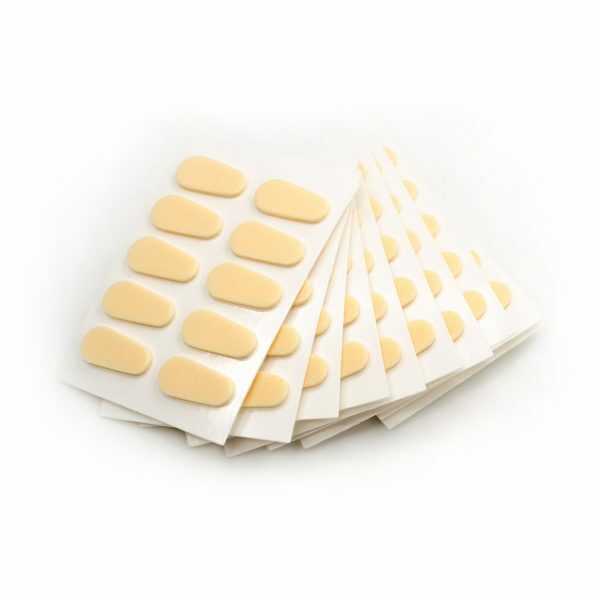 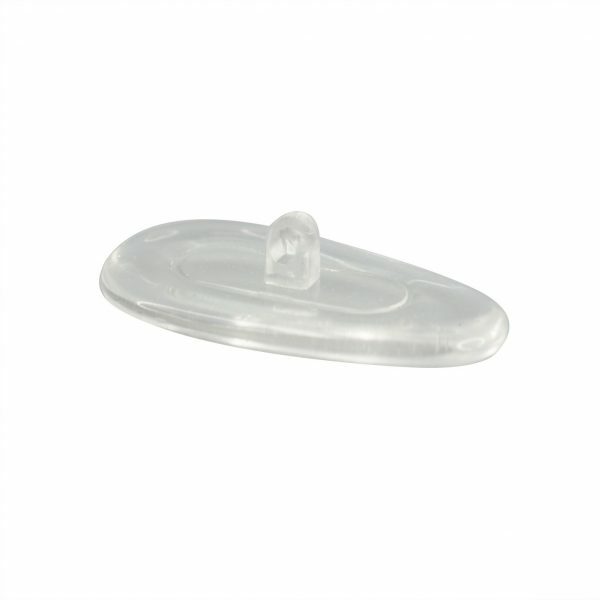 German silicone nose pads do not contain any plasticizers, therefore they will not provoke skin allergies and irritation. 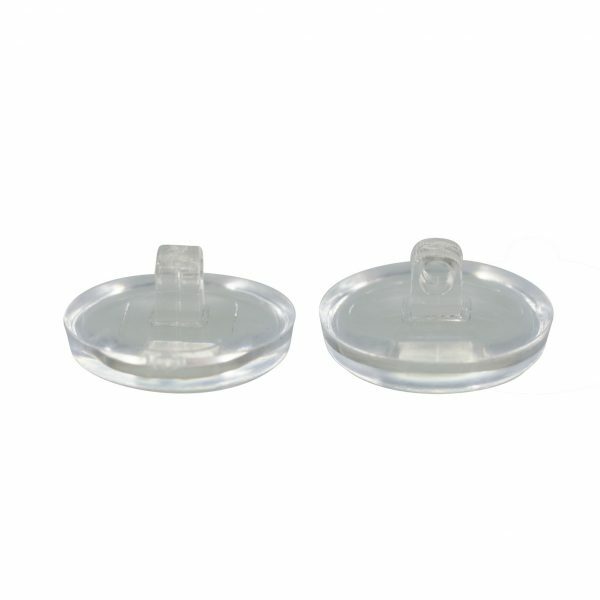 Not only the German silicone nose pads are a better choice for your customers, they also have a strong adhesion to the polycarbonate post that provides a more efficient and long-standing separation resistance!